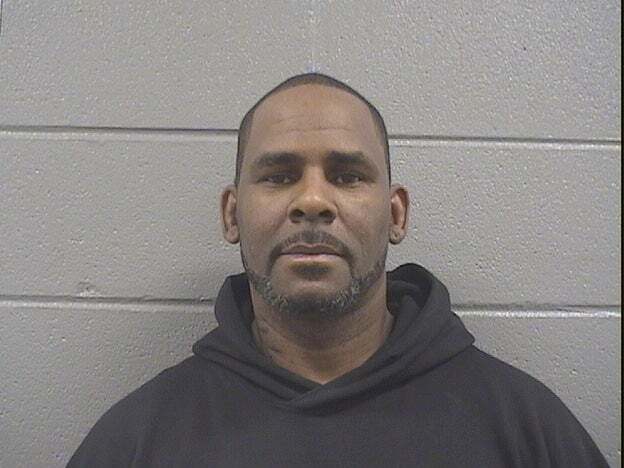 R. Kelly’s claims that he has concerts arranged in Dubai have been strongly denied by the country’s government. 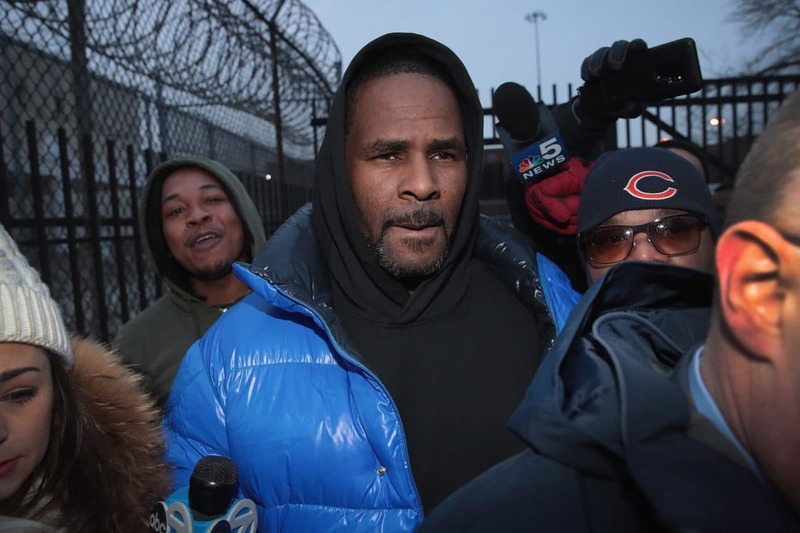 According to the Associated Press, the sheikhdom took the uncommon step of issuing a direct statement from their Dubai Media Office to dispute the singer’s charges after he requested permission to travel there from the presiding Illinois judge in the current sexual assault case he is fighting. 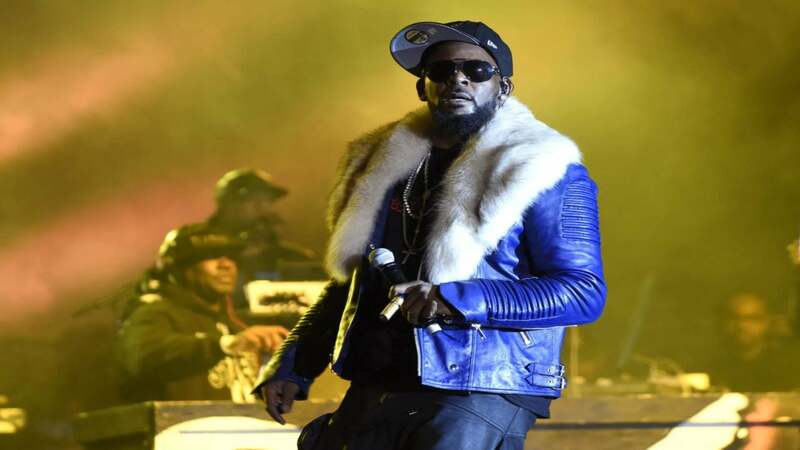 “Authorities in Dubai have not received any request for a performance by singer R. Kelly nor are there any venues that have been booked,” the statement read. Not only did the government state that there were no concerts planned, they also denied reports that Kelly was expected to meet the sheikhdom’s ruling family, the Al Maktoums. Kelly’s lawyer Steven A. Greenberg, who filed the request by insisting that Kelly would be unable to sustain his life if he lost the ability to travel, issued a reply to the rare statement arguing that it was inaccurate and out of context. “Mr. Kelly had a signed contract with a legitimate promoter, and any information that was included in the motion to travel was from that contract. We did not say he was invited by the royal family, but the contract did provide that he would make himself available to meet with them,” wrote Greenberg. 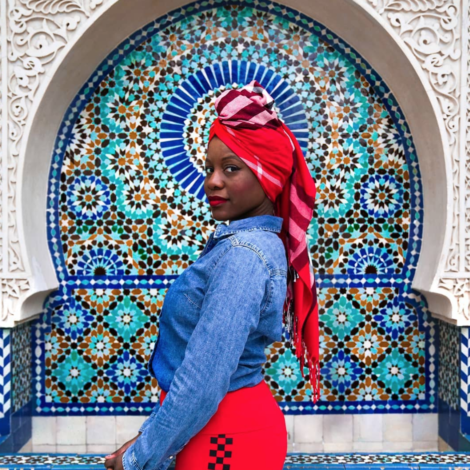 Dubai is known for attracting celebrities for performances by their wealthy residents, but the filing did not specify where exactly Kelly allegedly agreed to perform. There was no upcoming publicized event where Kelly was known to be a performer.